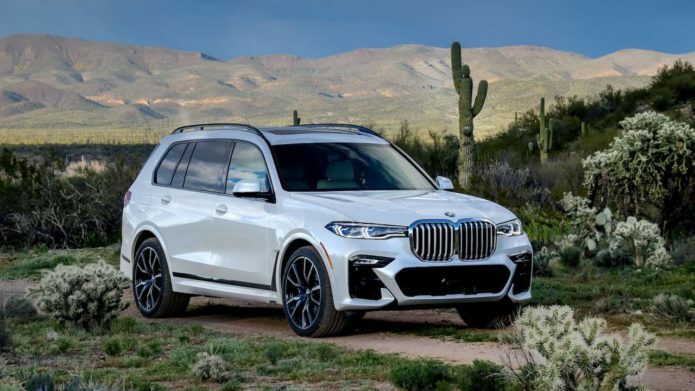 The first ever 2019 BMW X7 is, without a doubt, built to satisfy the cravings of modern car buyers. We all know that SUVs – or sport utility vehicles – are the current darlings of the car buying crowd; you have to be a brave automaker to not have an SUV of some sort in your lineup. With BMW, there have been many SUVs to pick from – unless, that is, you needed a bigger people hauler. It’s about time that the X7 made its debut, then, casting a huge net in the sea of potential SUV buyers.